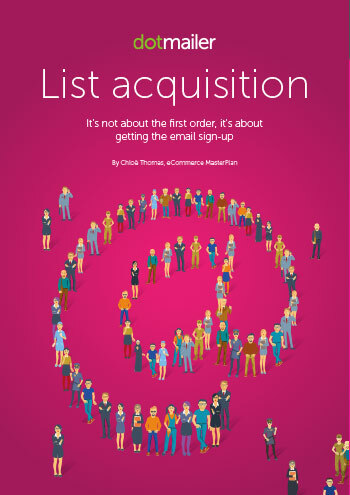 dotmailer is a leading marketing automation platform with email at its core. Since 1999, we’ve been empowering marketers with the tools that enable them to think smart, act fast and scale quickly. Perhaps that’s why we’ve more than 80,000 happy users in 150 countries, across the B2B and B2C markets.